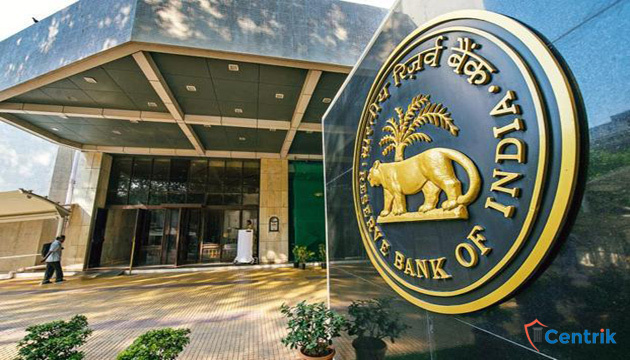 NBFCs or the non-banking financial companies as we call it are now under the radar of the Reserve Bank of India. Traditionally, India has had a bank dominated financial sector. Even so, there have always been Non-Banking Financial Companies to provide finance to mainly unorganized markets. NBFC have continued to complement banks in providing infrastructure finance. When it comes to providing medium-term capital, they enjoy more flexibility than banks, which gives them a competitive edge over banks. The NBFCs came under government lens after they were found exchanging unaccounted old Rs.500 and Rs.1000 notes post demonetization. In a major crackdown on black money in India, the Financial Intelligence Unit (FIU), which operates under the Finance Ministry, has laid out a list of nearly 9,500 non-banking financial companies (NBFCs) as ‘high risk financial institution’. Click below to find out the names of 9500 black-listed companies. NBFC have been experiencing the problem of growing bad debts. In context of this issue the NBFC with assets of over Rs. 50 crore have now come under the ambit of SARAFAESI Act of 2002. This Act helps the financial institutions and banks in recovering the loans by auctioning a property. RBI has made several attempts to bridge the gap between regulations governing NBFCs and commercial bank. For instance, in November 2014, the RBI regulated its framework harmonizing the relations between NBFC and commercial banks. In my opinion witnessing the trend of growing bad debts, even NBFCs can also resort to outsourcing of their work of recovery of money and strengthen their policies regarding KYC and other customer formalities, so that potential threat can be segregated from genuine applicants needing financial help. Debt recovery management organizations have come into play to help recover the unpaid money from defaulters while maintaining the business relations and saving their clients from the tedious work of Litigating. It’s time to realize your money lying in the pockets of people who owe you!